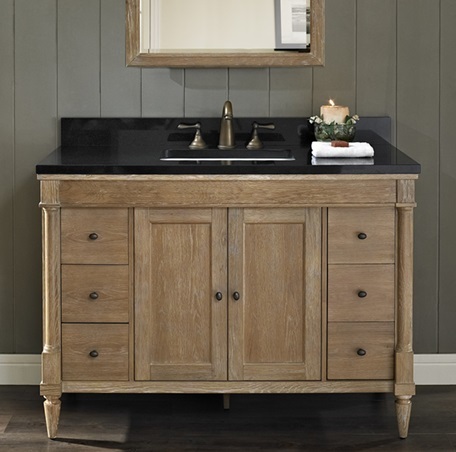 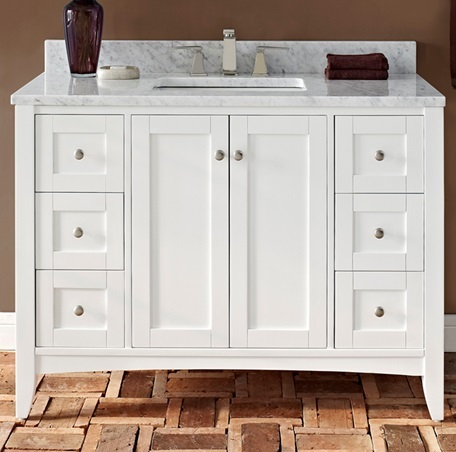 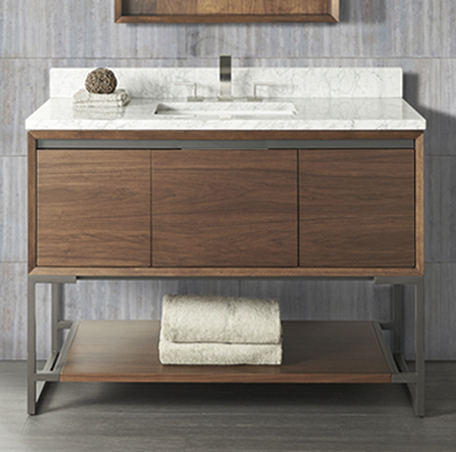 Renovate or upgrade your bathroom with a stock or custom bathroom vanity. 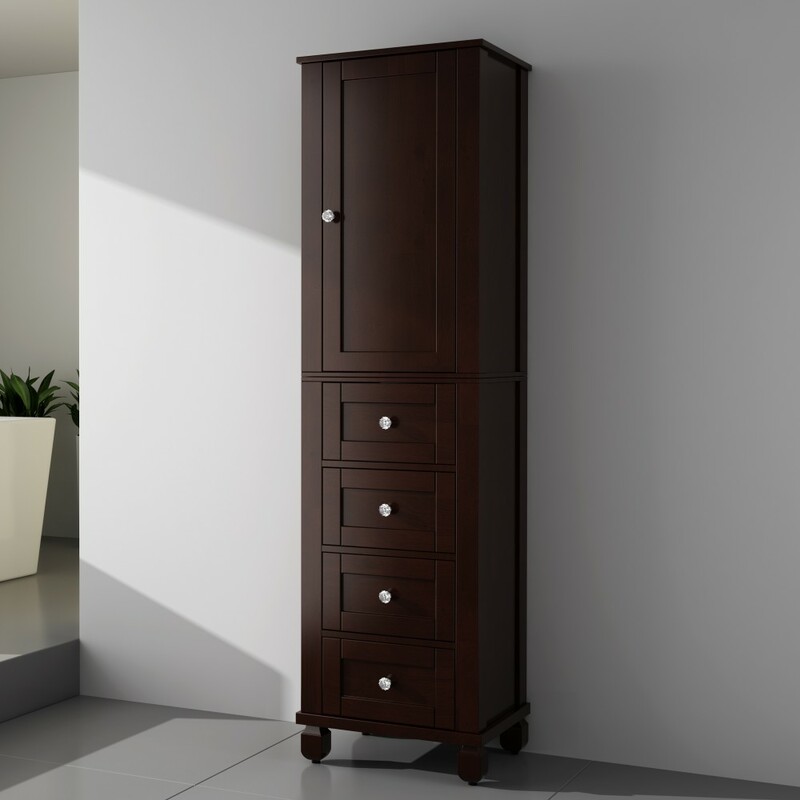 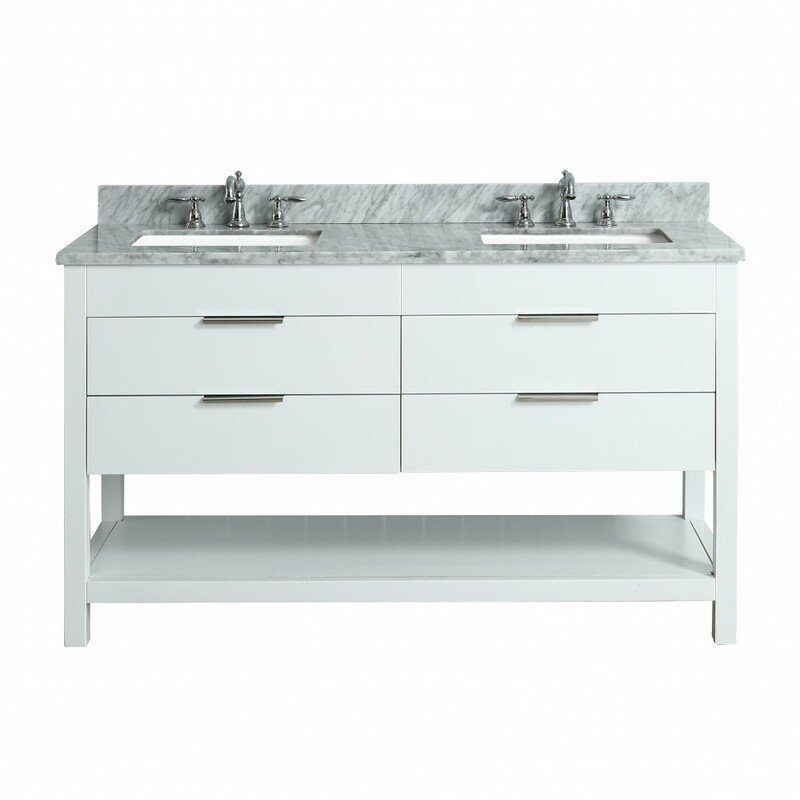 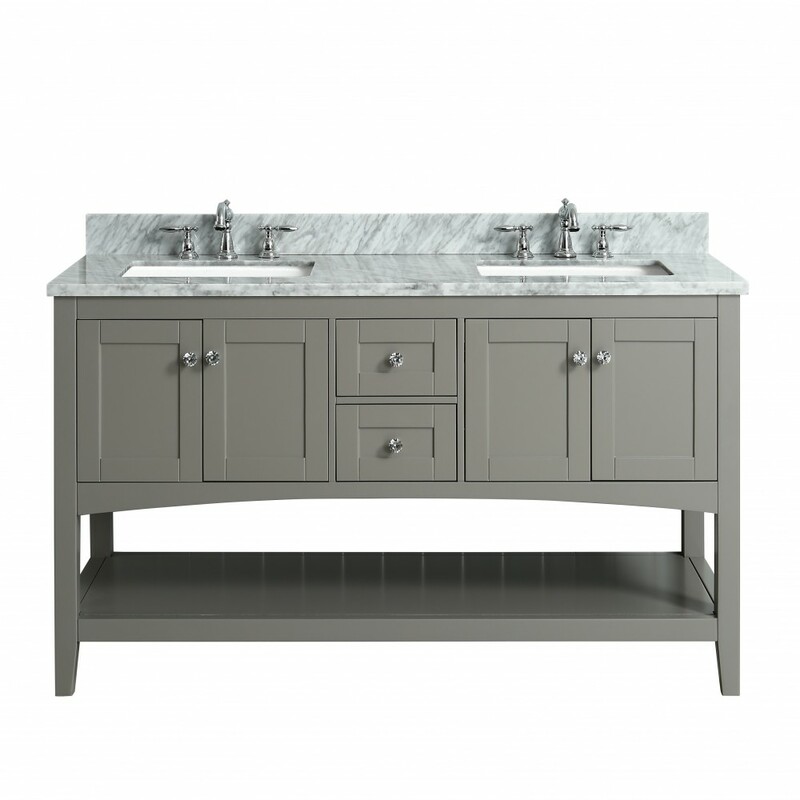 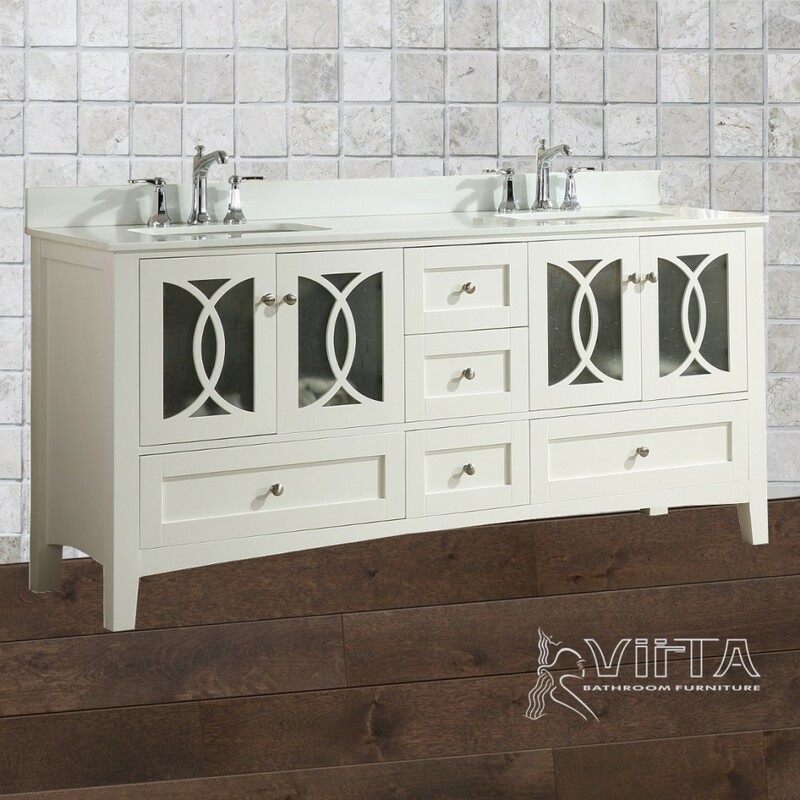 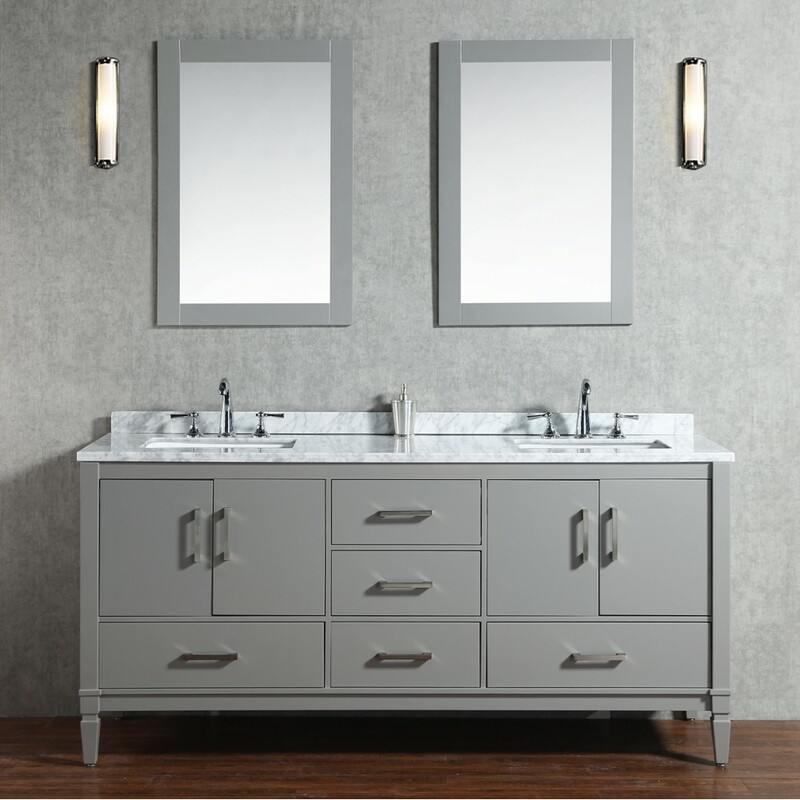 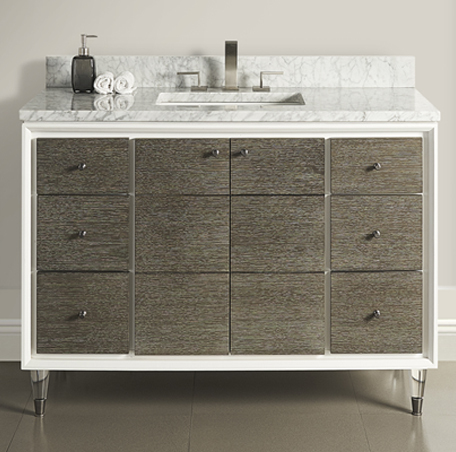 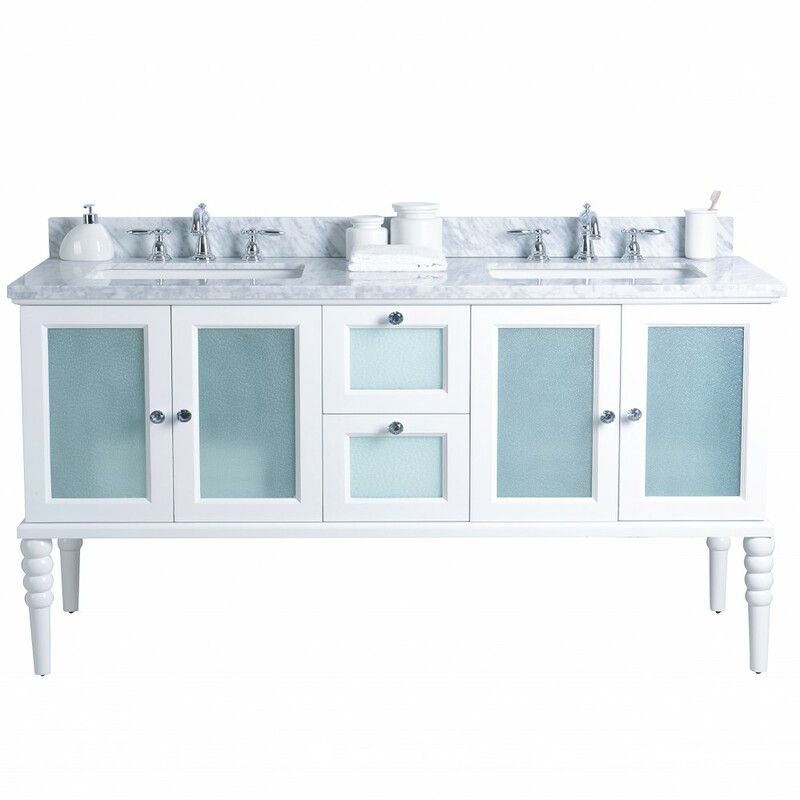 We have vanities on display in our showroom, and we also custom design and build vanities to suit your dreams and space. 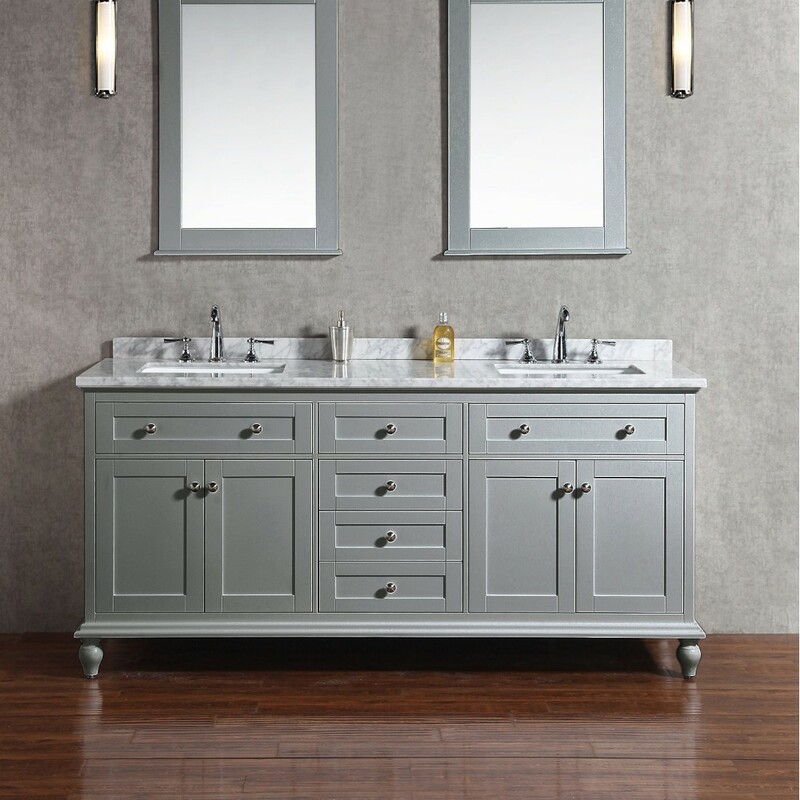 Come visit our show or call for a free estimate. 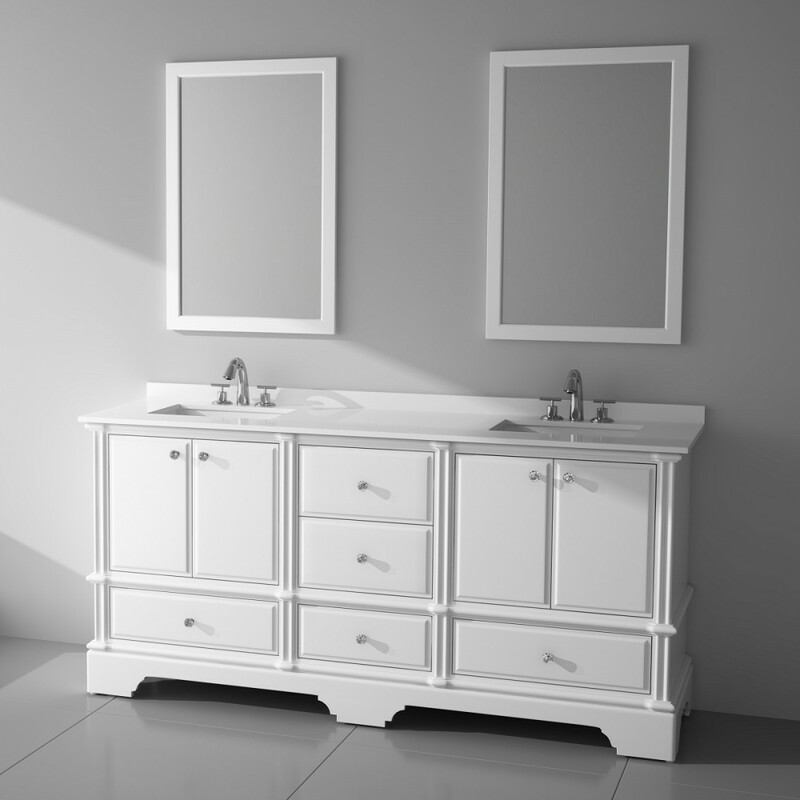 We are centrally located to service homeowners in Toronto, Scarborough, Pickering, Markham, and the GTA.